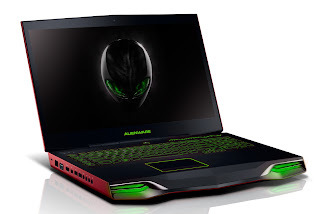 Alienware has become a force in the world of computers and gaming. They specialize in stylish high performance desktop and laptop computers. Their products are ideal for programs and software that involve fast motion, intense graphics, and video/audio editing. 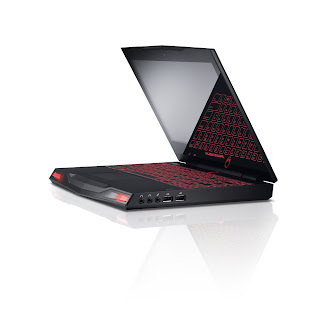 The current laptops offered come in 4 different sizes with their newest addition being the M18X released in 2011. 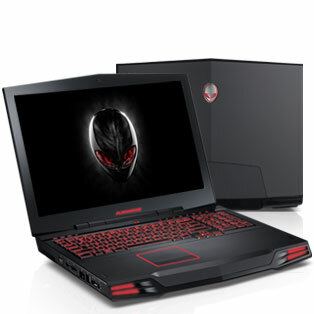 Specs: Full HD 1080p 18.4" display, quad-core Intel Core i7 processor, 1TB Hard drive, Bluetooth 3.0 connectivity, Microsoft Windows 7 Home Premium operating system,12-cell high-capacity battery. 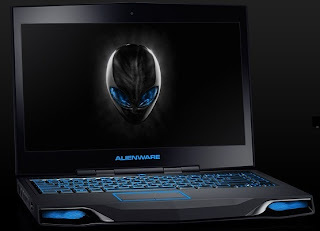 Specs: 17.3" Wide HD+ WLED LCD display, 8GB of DDR3 memory(helps reduce power consumption), 750GB hard drive, Intel Core i7-2630QM 2.0GHz processor, AlienFX Illuminated backlit keyboard. Genuine Windows 7 Home Premium operating system. Specs: 14" HD+ 1600x900 WLED display, 6GB memory, 500GB hard drive, Intel Wimax wireless card, Audio Powered by Klipsch onboard speakers. Genuine Windows 7 Home Premium operating system. Specs: 11.6" high-definition widescreen 720p LCD, 1.3GHz Intel Core 2 Duo SU7300 Processor, 4GB Dual Channel DDR3 SDRAM, 320GB Hard drive, Genuine Windows 7 Home Premium operating system. If you own one of the Items featured here we would love to hear your reviews. You can post them in the comments section at the bottom of the page.